Effective leaders harness the power of integrity to create a world with dignity. Deception and confusion are rampant in the misinformation age. People who are pillars of truth have a practical integration of the heart, mind, and hands. Their actions are in alignment with their values. These social innovators listen to the whole and act with compassion and courage. 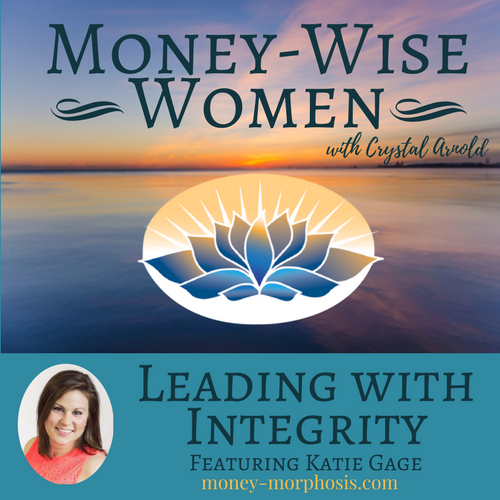 “Money-Wise Women” guest Katie Gage is a facilitator and executive coach who focuses on supporting emerging generations. We discuss the importance of integrity in leadership and how the youth are uncovering their values. Authentic leaders are generous and empathetic and align their actions with their values. Chaotic incidents in an age of terrorism strike fear in the heart. In the paradigm of decay, people are seen as consumers in a financial machine. Individuals, seeds, water, and animals are seen as commodities extracted to generate profit. When profits are exalted above all other metrics of success, greed and destruction are inevitable. This has caused immense pain and environmental devastation. In mythological terms, the underworld is our subconscious. The underworld is chaotic and terrifying to most people, because the dragons guard the gold. Yet the heroine has courage and outsmarts the dragons to claim her treasure. What does it take to harvest treasures from these unpredictable and calamitous times? Relationships. Healing happens in relationship. By connecting with others with courage and curiosity, inhibition is transformed through love. I’ve facilitated countless groups where people dissolve their fear and hesitation through sharing their intimate stories about money. People inevitably feel relief and compassion through this intentional sharing. Community evokes healing and invites forth the unique genius of each individual. Instead of engaging in the blame game, Katie suggests turning the mirror to reflect on how your unique genius can impact the world. Integrity is born when you become intimate with your values and take congruent action. Compassion for others is built on the foundation of self-love. 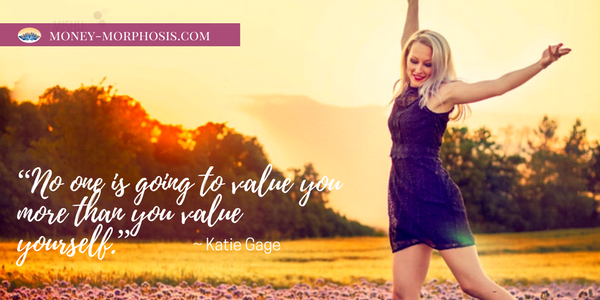 “No one is going to value you more than you value yourself,” Katie says. Katie shares lessons about the biggest struggles that she has seen in entrepreneurs, especially the young, purpose-driven women who want to effect change in the world but are challenged by feelings of isolation and a lack of financial skills. This often causes under-earning and self-doubt. 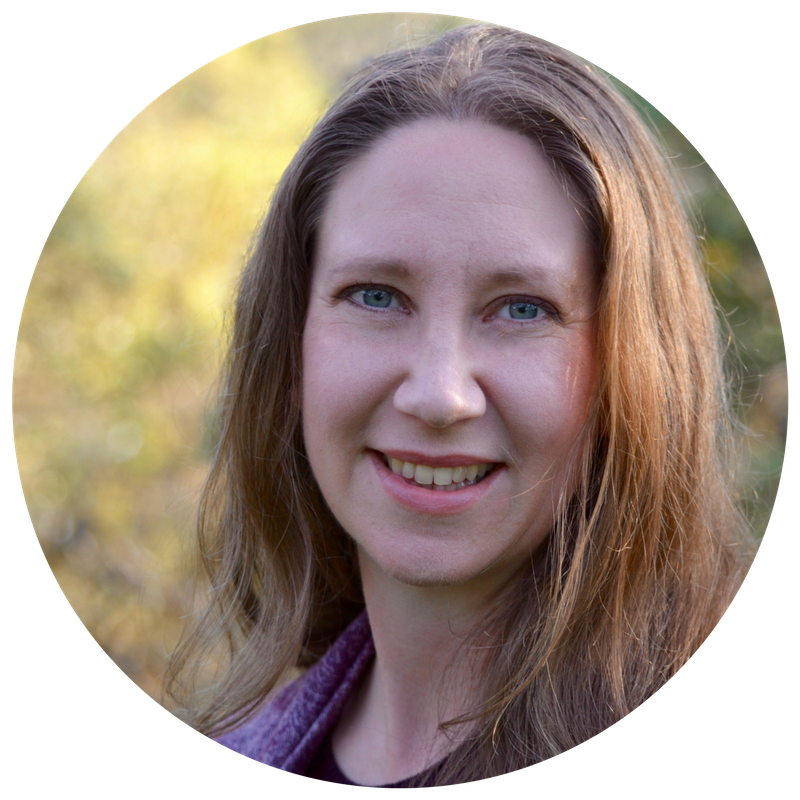 She describes the anxiety and fear in the emergent leaders in their twenties and thirties that she works with. They are stressed about how to fit into a changing economy. Email Katie for her “Guide to Advocating for Yourself,” an exclusive training that gives you the keys to successful negotiations. 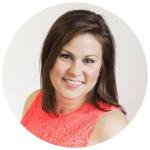 Katie Gage is the founder and lead coach of KG Coaching, where she empowers leaders to be the best version of themselves. For almost a decade, she’s worked to support entrepreneurs, executives, aspiring entrepreneurs, and career professionals to achieve their goals by honing and developing new skill sets through interactive training programs, workshops, mentorship, and coaching. She has worked as Director of Programming at Ensititute, the first national apprenticeship program for Millennials in entrepreneurship, as well as at Springboard Enterprises, an accelerator program supporting women entrepreneurs. 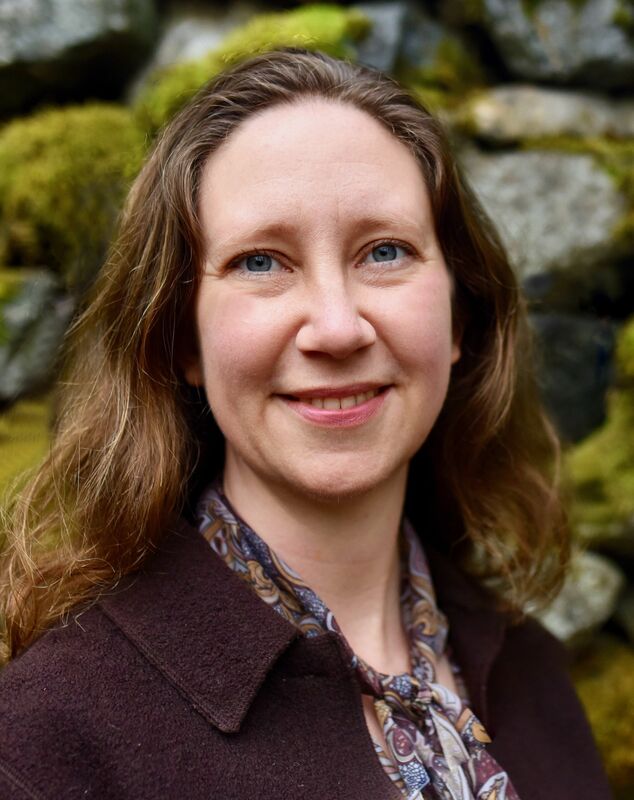 Katie has facilitated over 200 workshops and events in support of personal and professional development and has coached over 100 professionals looking to advance their careers and realize their dreams. http://www.katiegage.com/. Join her Facebook group The Expansivist.